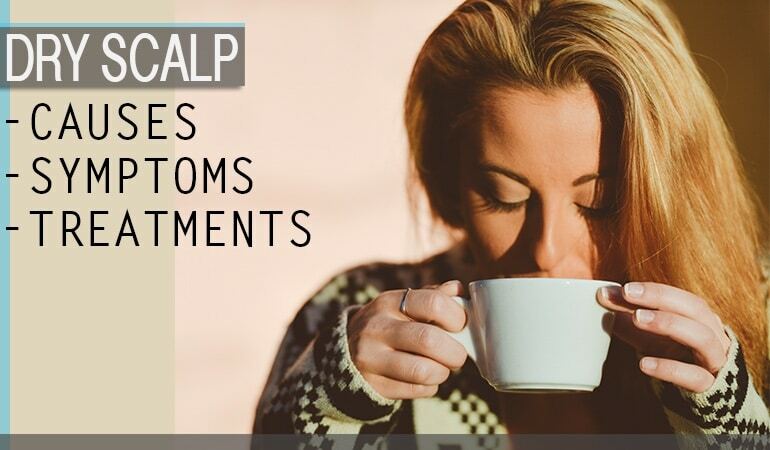 You may be surprised to know that dry scalp is the number one cause of a flaky scalp. You may be more surprised to know that these flakes aren’t technically dandruff at all. The shampoo industry is too. The pictures you see on the shampoo commercials are almost always dry scalp rather than “dandruff”. Whatever it is and whatever it’s called, treating a dry scalp is extremely straightforward. If you suffer from a dry scalp your scalp will feel tight and itchy. Your hair will feel dry, lifeless and brittle. The dry scalp may be a symptom of some other chronic condition such as psoriasis but in the majority of cases your scalp simply needs moisture. You can tell if you have a dry scalp as your dandruff will be loose, small, white and grainy. Remember the dandruff they show in the commercials is almost always dry scalp. Dandruff from scalp psoriasis is typically large brittle silver flakes as opposed to small grains. Dandruff from Serborrhoeic Dermatitis is typically yellow in color. It also often feels oily and crusty. Treating dry scalp is a very distinct process from treating regular dandruff and a few lifestyle changes will help alleviate the problem. Keeping yourself hydrated is the number one priority. Drink plenty of water. If you’re like my girlfriend then turning down the temperature gauge of your shower from “not fit for human” scalding to warm will also help. Try to loosen the dead cells from your scalp prior to shampooing using a soft (preferably boar) bristle brush. Something like this is ideal. You can always try to moisturize your scalp. There are a few treatments and approaches to this. Shea butter is one such approach and can be applied to the scalp and has been used for centuries as a natural moisturizer and medicine. Use the unrefined Shea Butter for maximum effect. However, if you have seb derm I would avoid this completely – it is high in oleic acid which can trigger a seb derm outbreak. Some people also find an oily diet helps. Try eating oily fish, walnuts and flax for omega-3s and liver, yeast, fortified grains and eggs for vitamin B7. Finally, the choice of shampoo is absolutely key. Using a regular anti-dandruff shampoo to treat a dry scalp isn’t a good idea. Anti-dandruff shampoos are typically designed to control fungus on your scalp or inhibit the rate your skin regenerates. If you have dandruff from a dry scalp these medicated shampoos will do no good at all. Instead, you should start with a very gentle shampoo. The shampoo should not contain harsh chemicals which either dry your scalp or cause contact dermatitis. This is a where most people go wrong. Most people aren’t aware what goes in their shampoos or what effect these chemicals can have on our scalps. We monitor all our shampoos for over 90 harsh chemicals commonly found in shampoos. Ideally, the shampoo should be specifically designed to moisturize your scalp. This will, in turn, relieve the itching and tightness in your head. Luckily there are a number of great products on the market these days. These shampoos are excellent starting points to control your dry scalp. They are much gentler than traditional shampoos and are far less likely to strip your scalp of its natural oils. E45 is a brand synonymous with dry skin care. 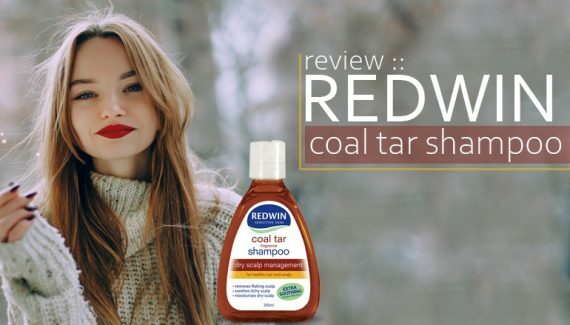 If you frequently get dry scalps after washing then this shampoo could be an excellent choice. La Roche Posay is a combination shampoo, combining both Piroctone Olamine and Salicylic Acid. The Salicylic Acid will help exfoliate existing dandruff build up while the Piroctone Olamine is designed to prevent any new outbreaks. It’s a match made in heaven. I can’t let a mention of a review pass without commenting on how luxurious this shampoo feels and smells when washing – better than any medicated shampoo I have ever tried. And I’ve tried lots! 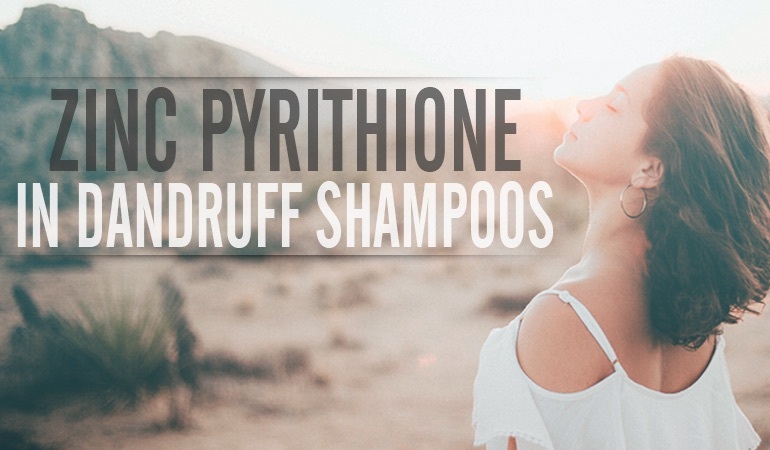 There are a couple of harsh ingredients but compared to the majority of the shampoos on the market, this is a first class Piroctone Olamine shampoo. You can’t go wrong with any of our staff picks but we have plenty of other Dry Scalp treatment reviews for you to take a look at.